Kazakhstan is located in the centre of geostrategic plates – between the strongest nations of Asia (China, India and Russia) and between the largest countries – the sources of anxiety for the international community (Afghanistan, Pakistan and Iran). The long-term policy which consisted in strategic forming of relationships between neighboring countries, and to date, between Beijing, Washington, Brussels and Moscow, has already brought honorable dividends to the country: in 2010 Kazakhstan executed the functions of chairmanship in the Organization on Security and Cooperation in Europe. 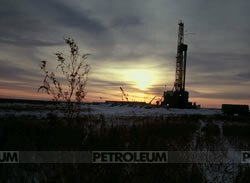 To understand a reason for such attention of the world community to Kazakhstan is rather simple: in the next ten years Kazakhstan will be the world’s third country on oil export (after Saudi Arabia and Russia), with the forecasted volume of oil production as 3 million barrels a day. 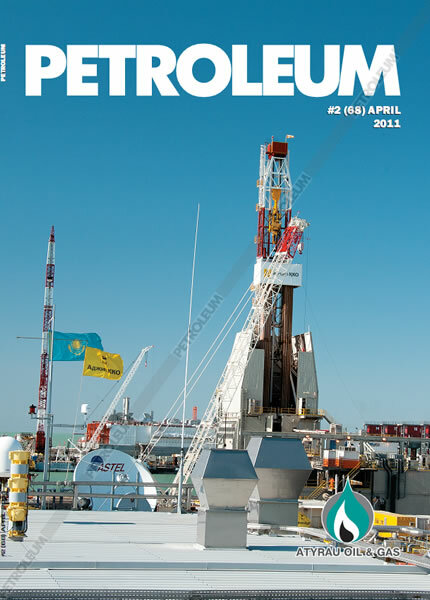 At present, Kazakhstan is a major player in the oil and gas market and one of the key figures in Central Asia. A leading role in the Kazakhstan’s extractive industry takes the oil services market. The service market in the country’s oil industry can be characterized currently as being actively formed. One of the factors for reducing the cost price of petroleum products of the oil companies is application of advanced technologies and efficient oil-field chemistry. In these conditions, the role of independent service companies possessing their own capacities to produce chemical reagents increases. 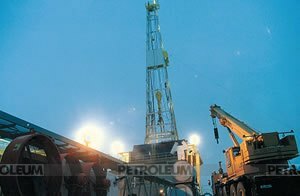 Only large international service companies, which possess modern technologies, equipment and a platform for providing oil-field chemistry, are capable, given the peculiar features of local subsoil users, to successfully solve the set tasks. More and more wide development in Kazakhstan in recent years receive the concept for integrated service when all types of works under a particular project are carried out by a service company on a turn-key basis with the project primarily focused on the end result. Closeness of own production platforms gives service companies notable pluses: constant availability of reagents, stable quality, a possibility to select reagents proceeding from particular conditions, and delivery in required terms. For example, such platform for Zirax-Nefteservice serves state-of-the art production of synthetic acid compounds Zirax of Fluxokor mark with an annual capacity of up to 30 000 tons. This platform was formed recently within the Chemical Park in Volgograd. Also, sparing liquids of killing wells with density from 1.1 to 2.1 g/cubic cm are produced on this platform.